The Montcalm Area Reading Council (MARC) is pleased to announce it has received a grant from the Greenville Area Community Foundation, awarded from the Grace Sagendorf Education Fund. These funds will support the purchase of a new multifunction printer for the MARC office. 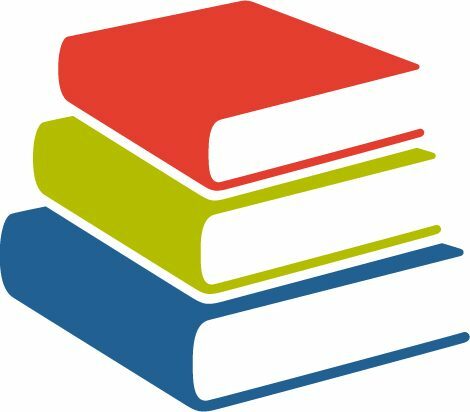 Established in 1986, the Montcalm Area Reading Council is a nonprofit, community-based organization offering free literacy services to benefit the greater Montcalm County area. Learners of all ages meet one-on-one with trained volunteer tutors to improve their skills in reading, writing, and speaking English. The new printer will assist with promoting MARC services, expanding programming, and providing training and resources to MARC tutors. The Montcalm Area Reading Council, through dedicated volunteers, community partners and resources, provides free literacy education to the greater Montcalm area. MARC ensures all people have the opportunity to learn to read, write, and speak in English, compute and solve problems proficiently to achieve one’s goals, develop one’s knowledge, and reach one’s full potential.